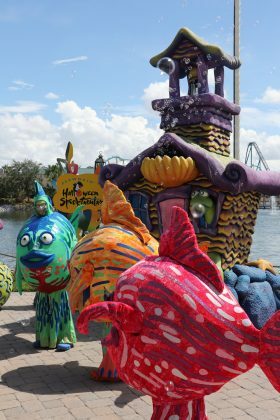 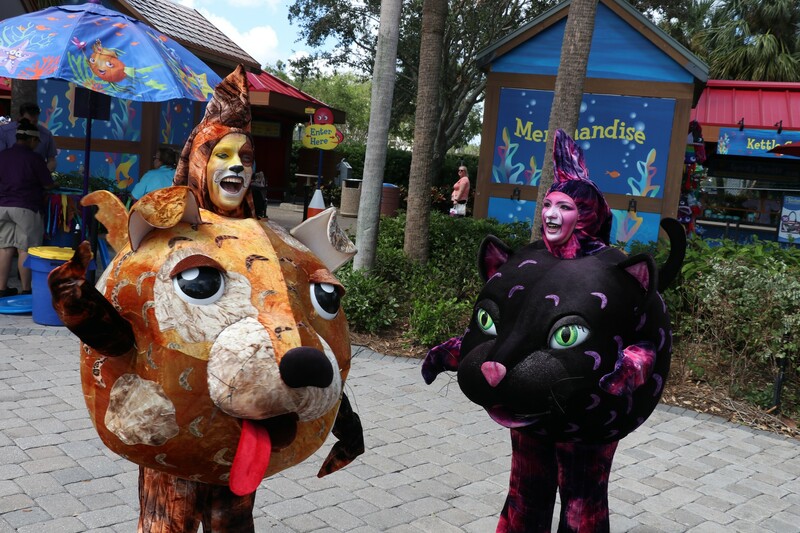 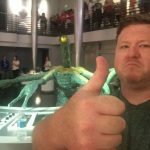 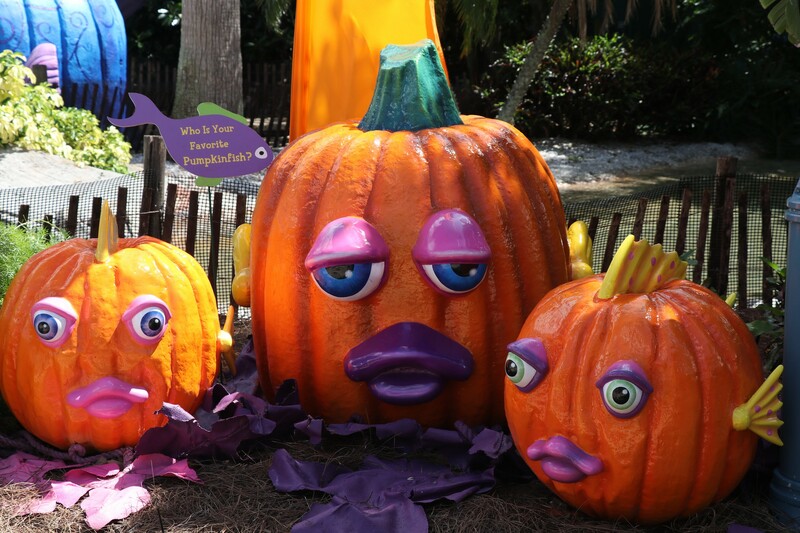 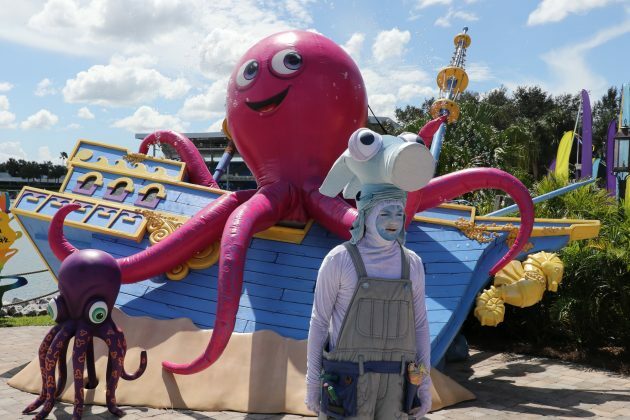 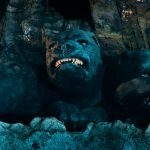 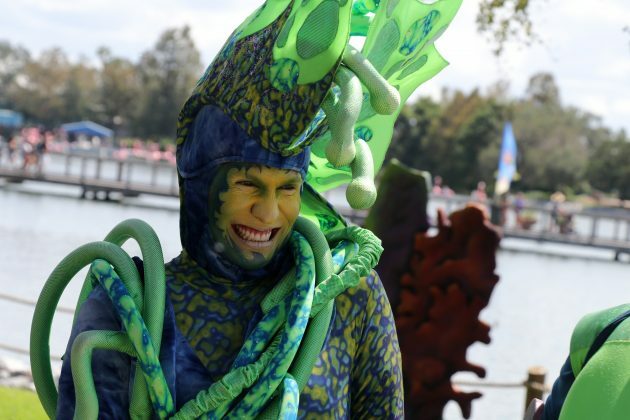 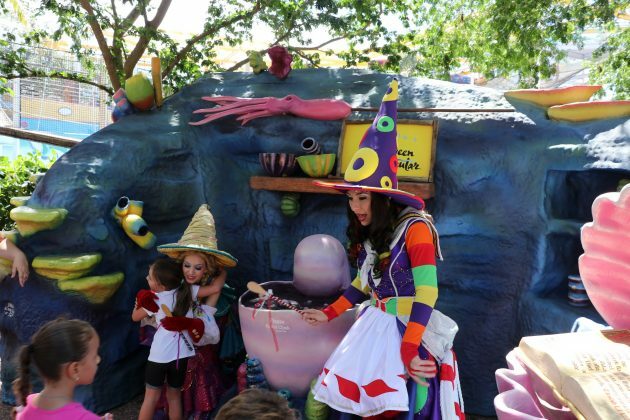 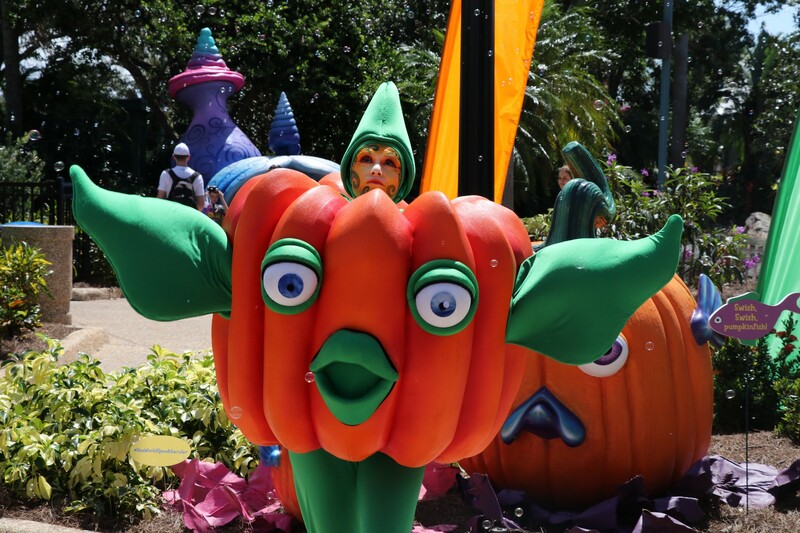 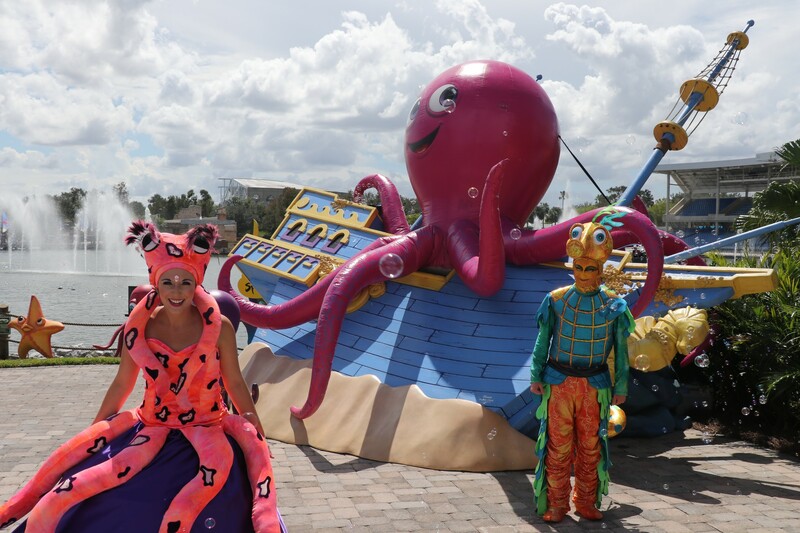 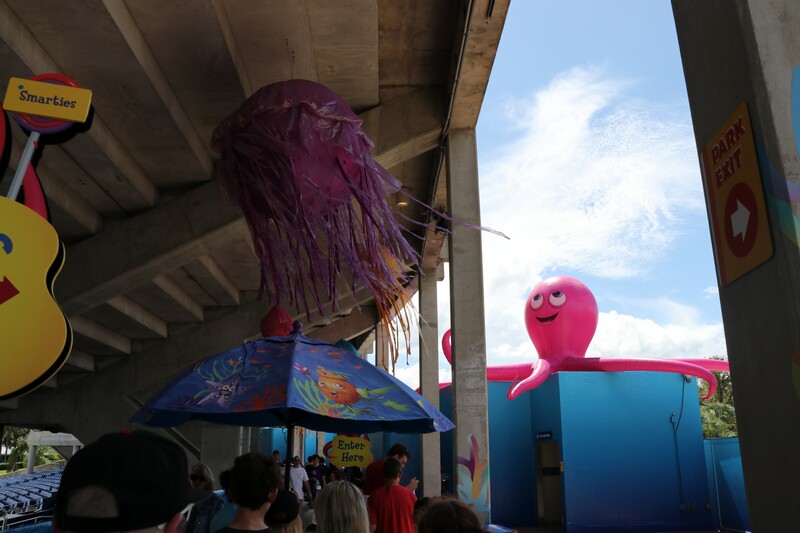 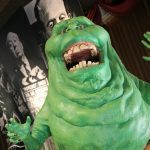 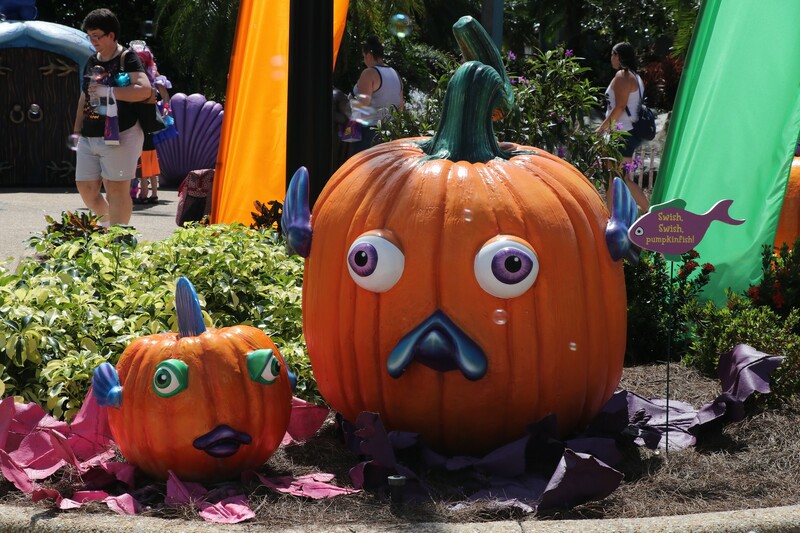 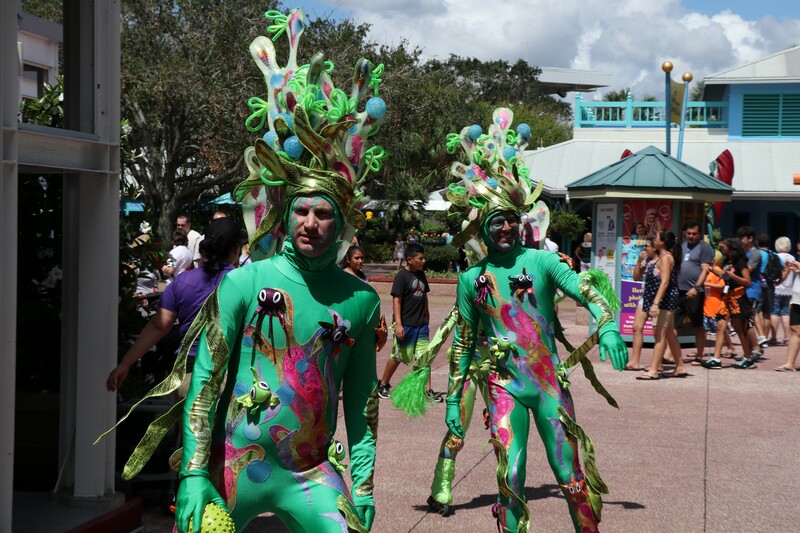 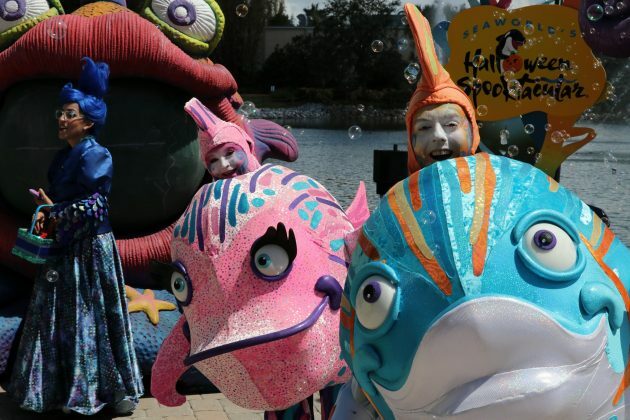 Halloween Spooktacular returned to SeaWorld Orlando this past weekend and Inside Universal was invited to check out opening weekend. 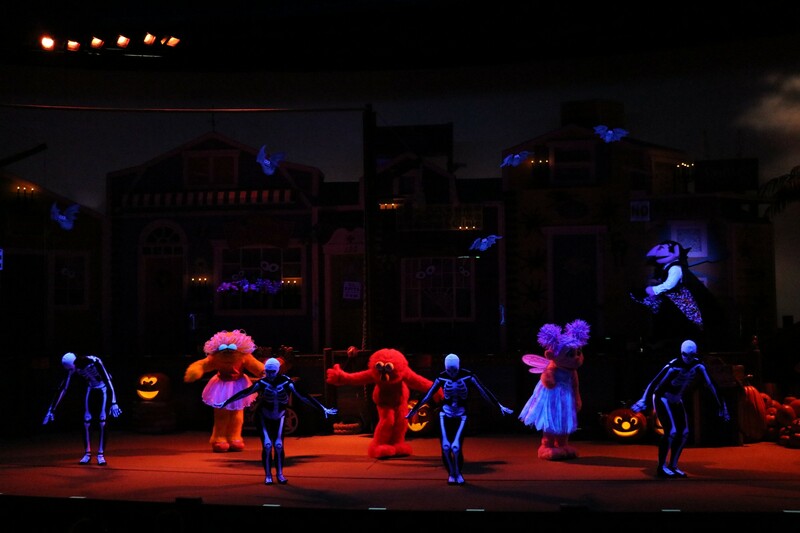 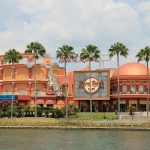 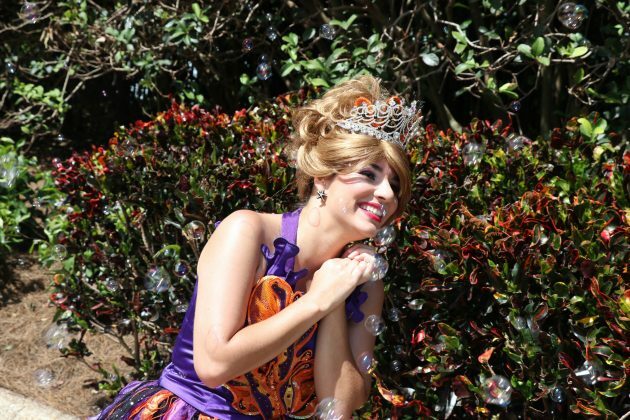 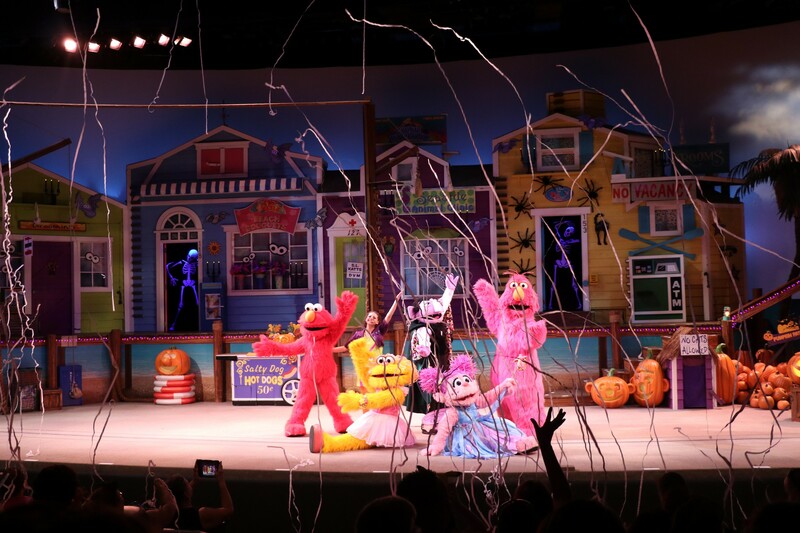 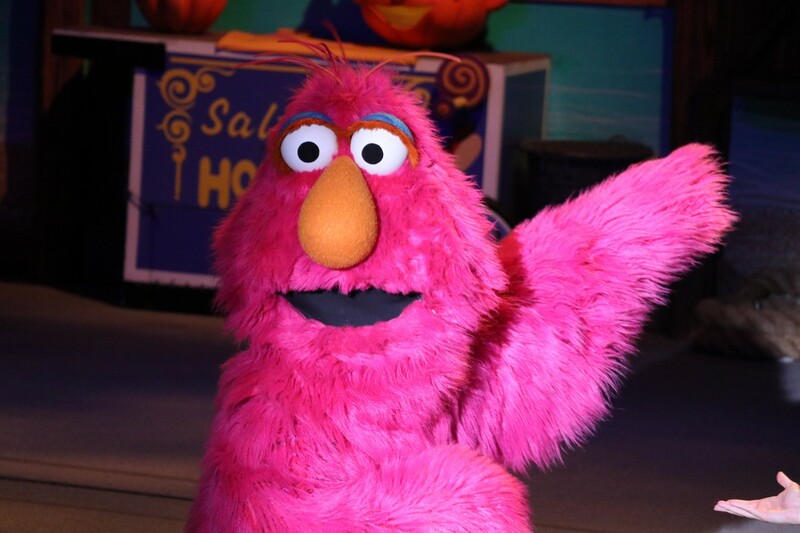 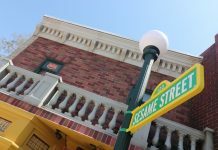 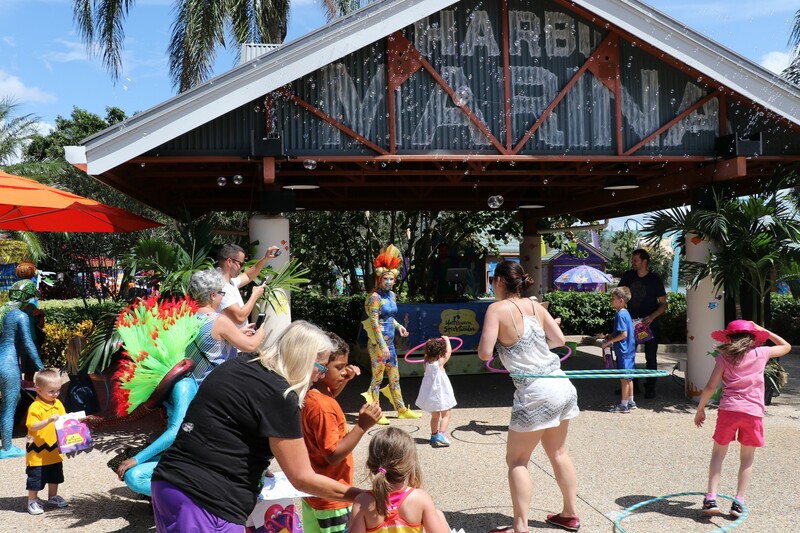 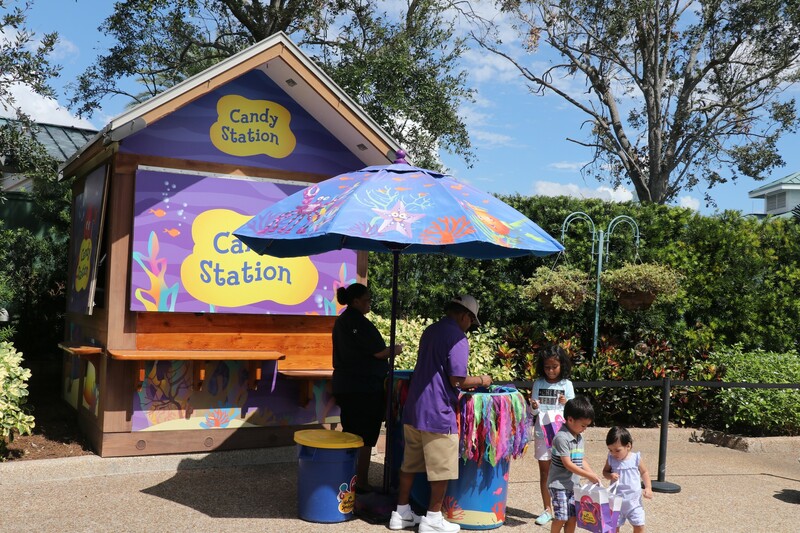 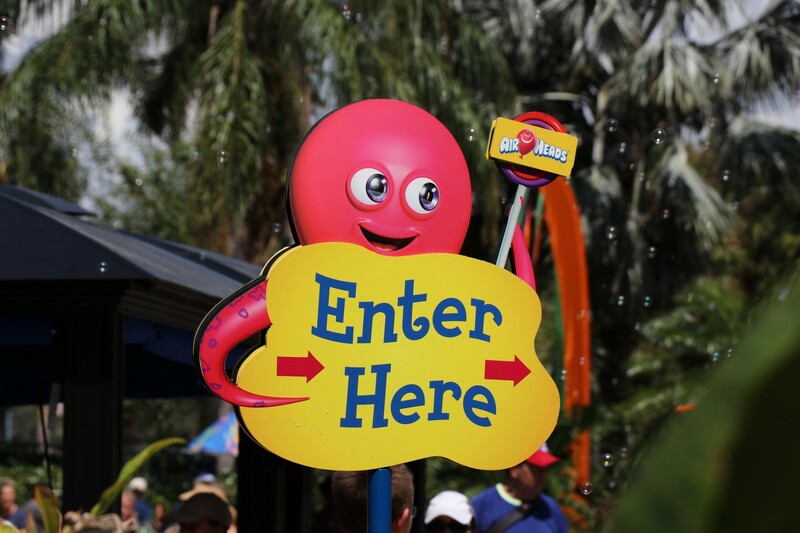 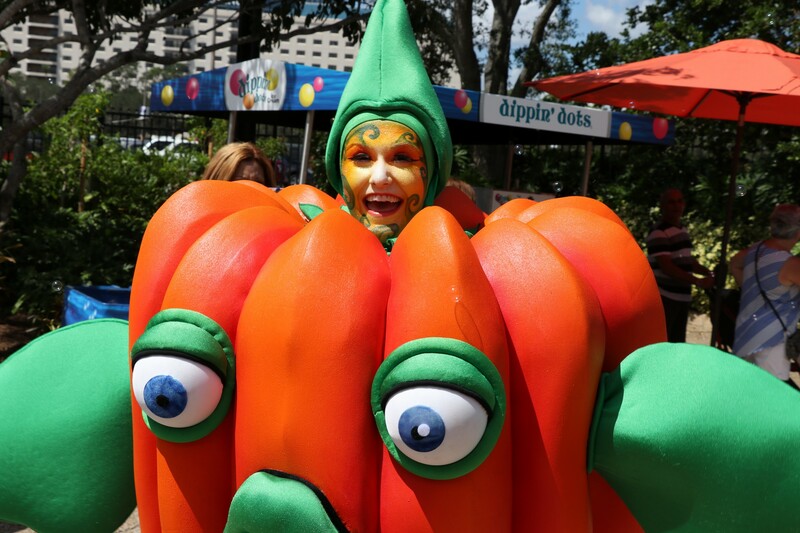 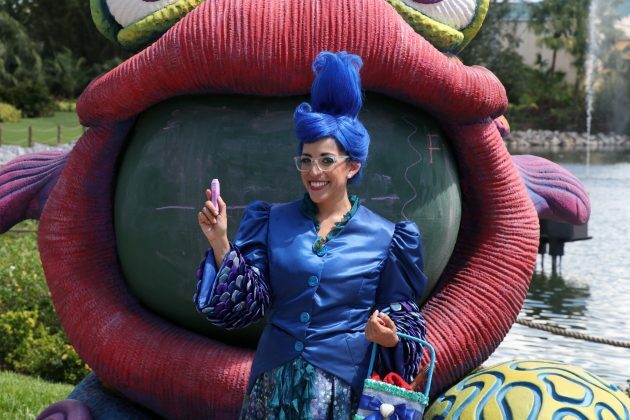 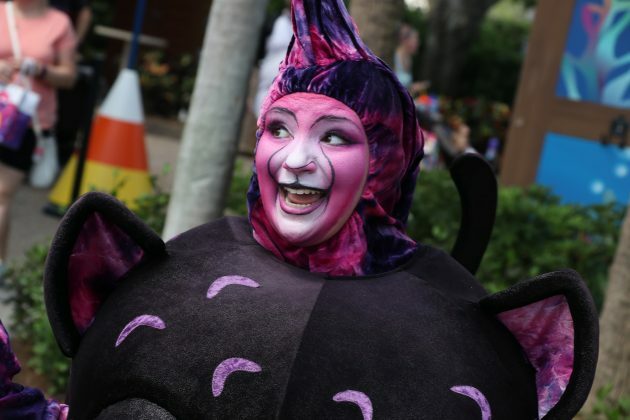 For six weekends, guests of all ages can see characters from Sesame Street, enjoy a Halloween dance party, and go trick-or-treating in the park. 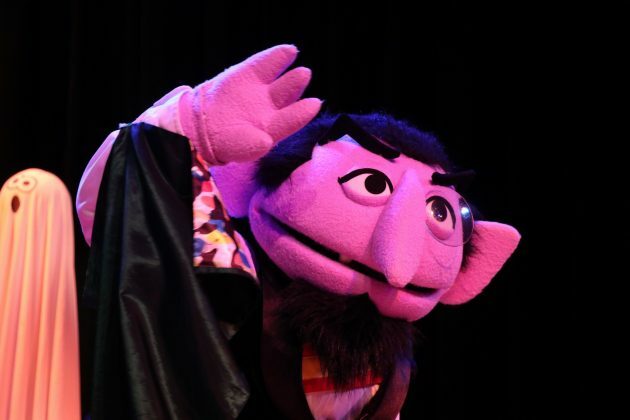 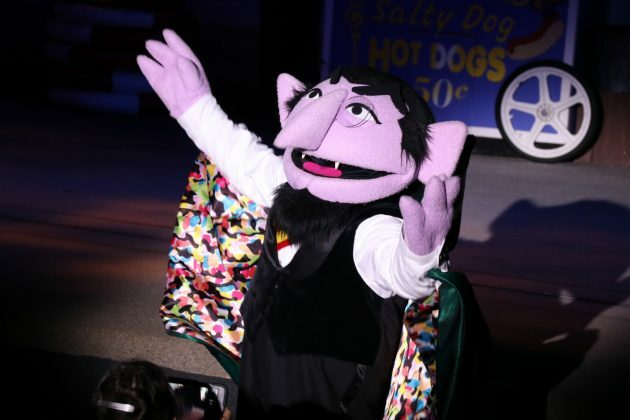 While the event may not feature the scares and spooks that some of the neighboring parks feature during the Halloween season, the event is undoubtedly perfect for families with children; and features the best deal anywhere with Count von Count’s Spooktacular Breakfast. 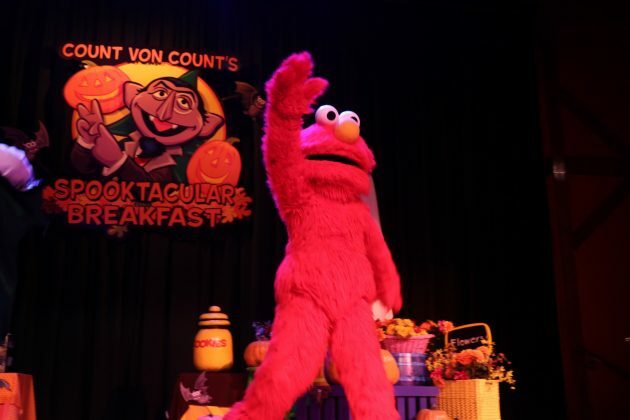 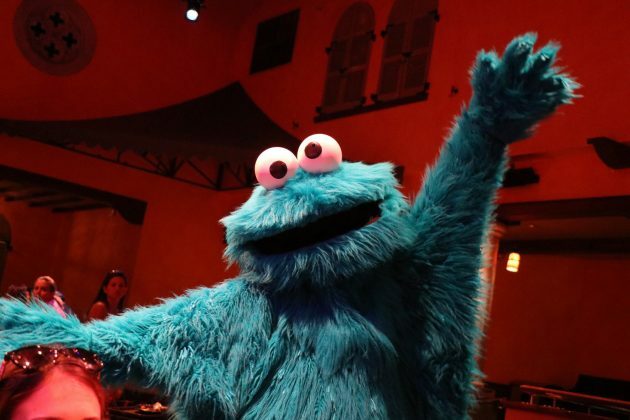 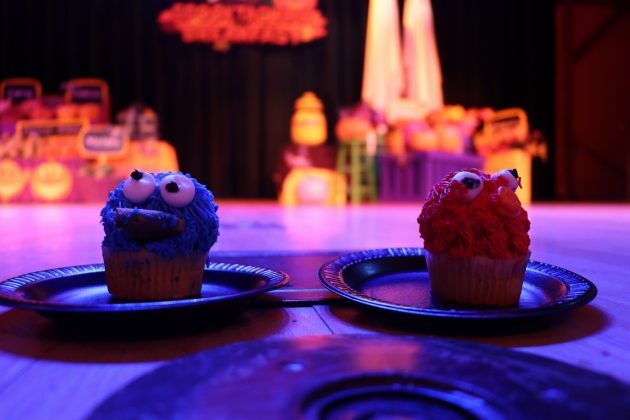 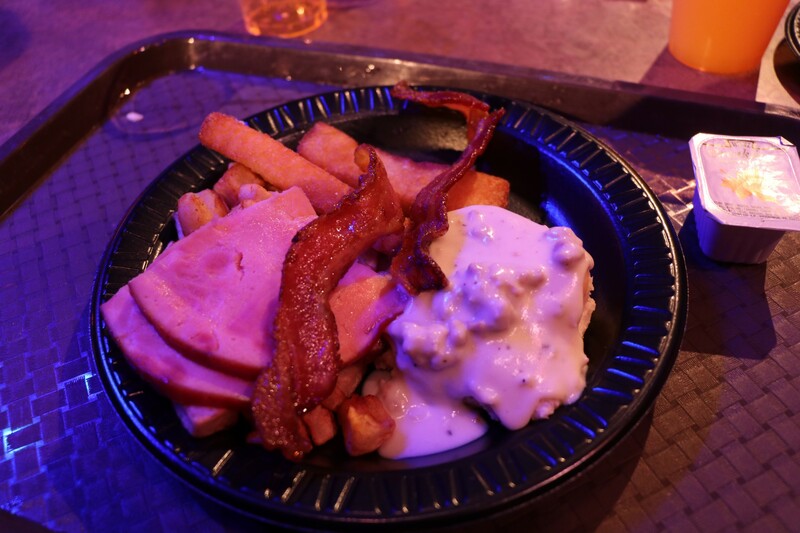 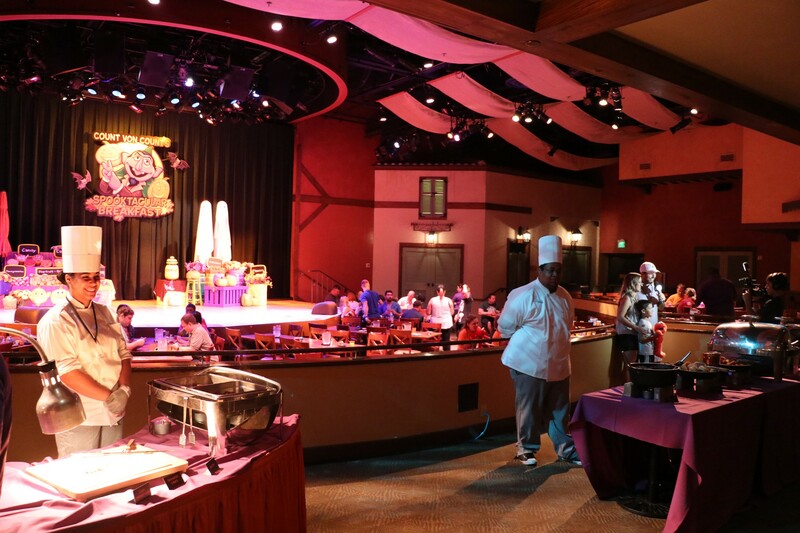 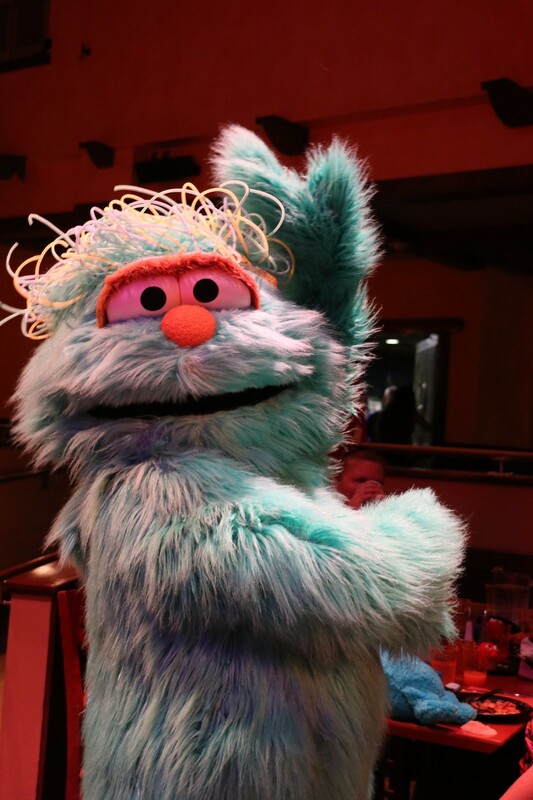 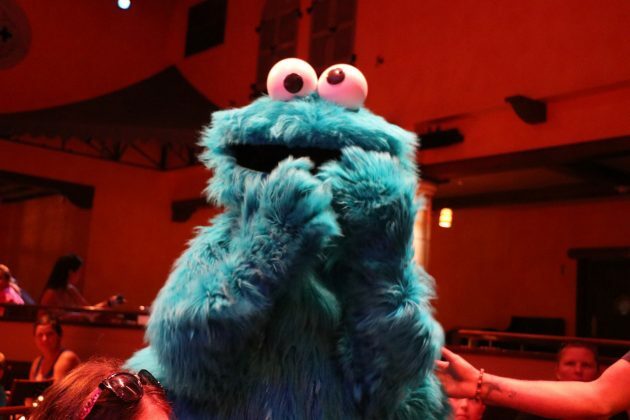 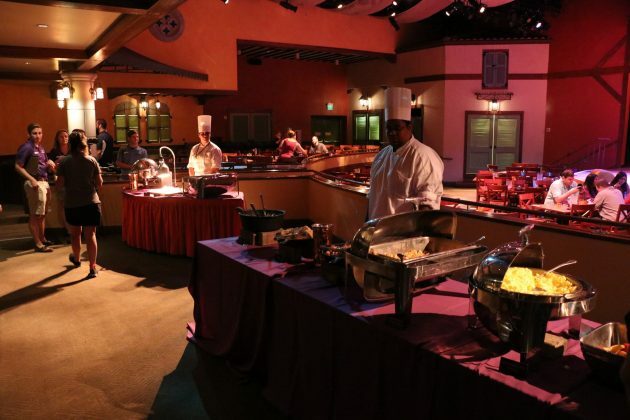 Starting at $9.99 for kids and $19.99 for adults, the breakfast features a delicious buffet – including biscuits and gravy, french toast sticks, eggs, bacon, and more – and allows children to meet Elmo, Cookie Monster, and the Count himself. During our breakfast, kids were delighted to see their favorite characters stop by their table and pose for pictures with them. 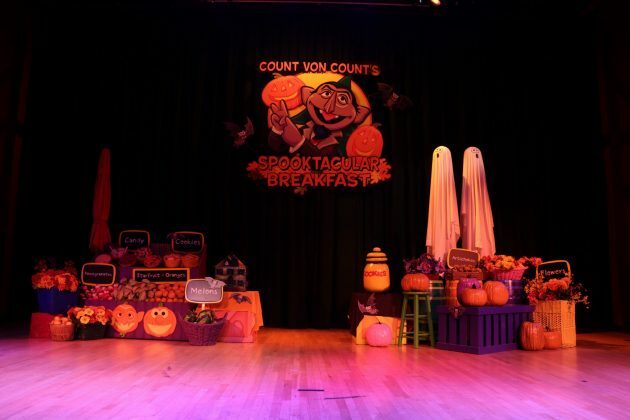 If you’re thinking about attending this year, make sure to reserve the breakfast for your family. 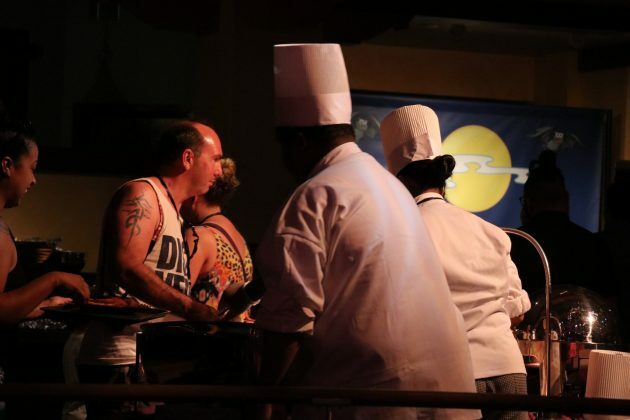 With the chance to meet the characters and a tasty breakfast buffet, it’s the best value going on this season. 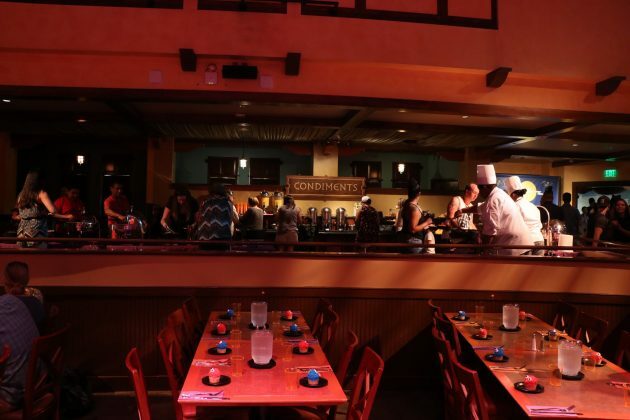 To make a reservation, they can be made online, at the Information Counter or by calling (407) 545-5550. 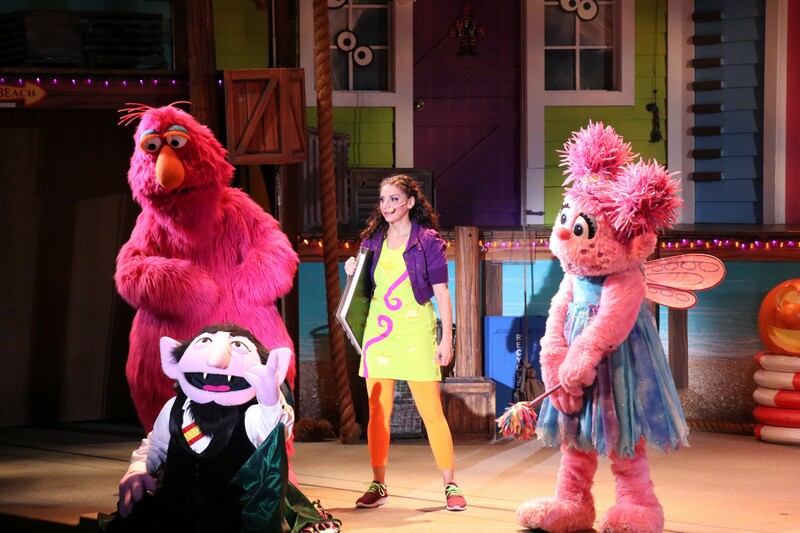 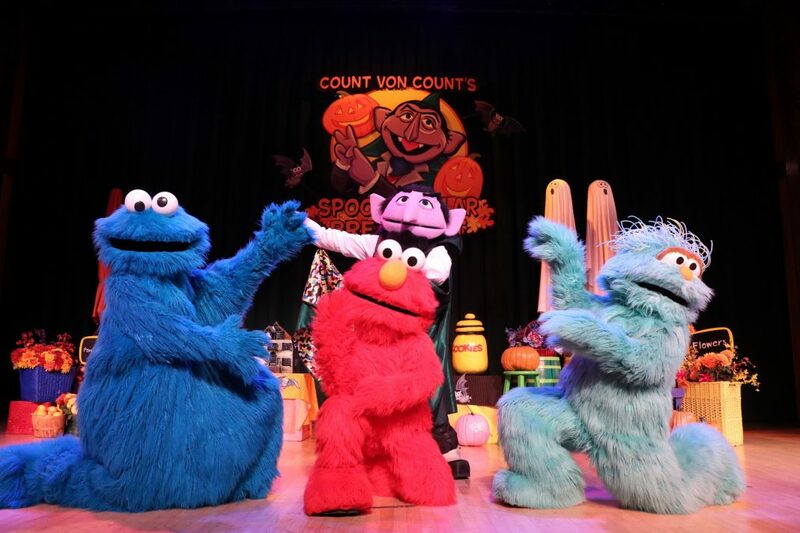 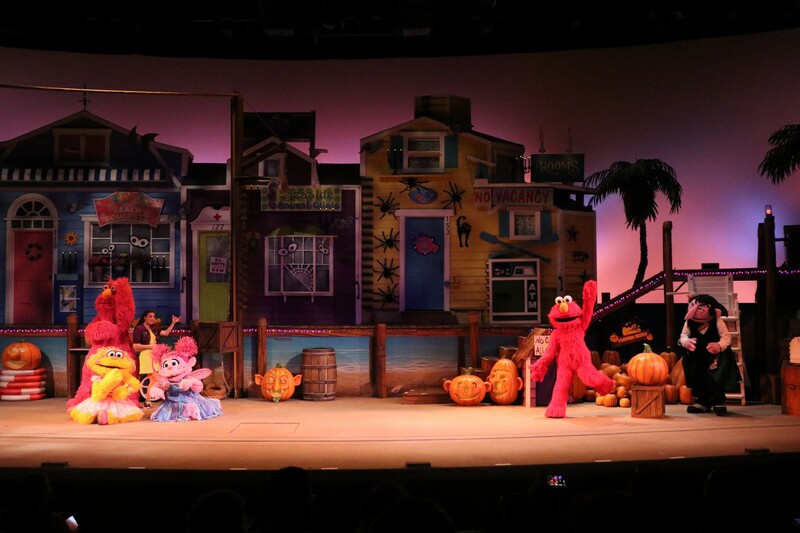 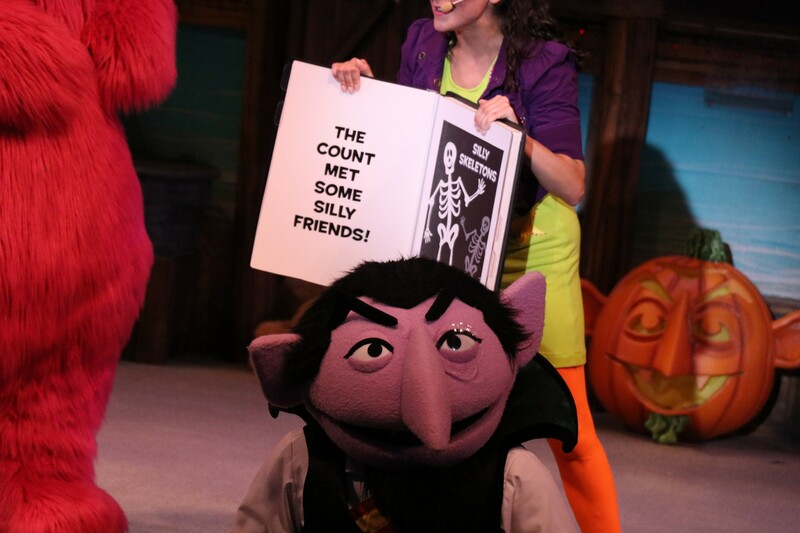 For more Sesame Street fun, Sesame Street’s Countdown to Halloween takes place in the Pets Ahoy theater and features The Count, Elmo, Abby, and Telly Monster in a song-filled stage show that invites guests to dance, play and sing along. 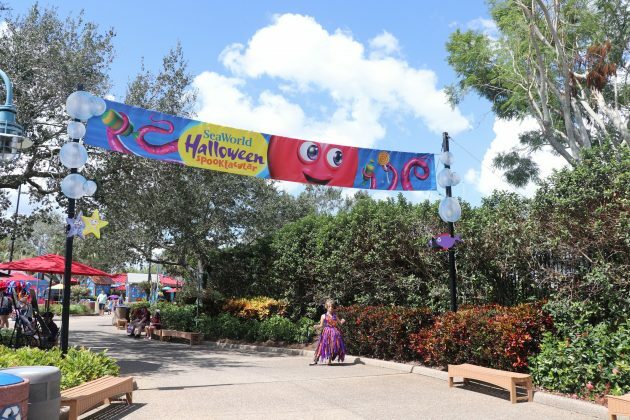 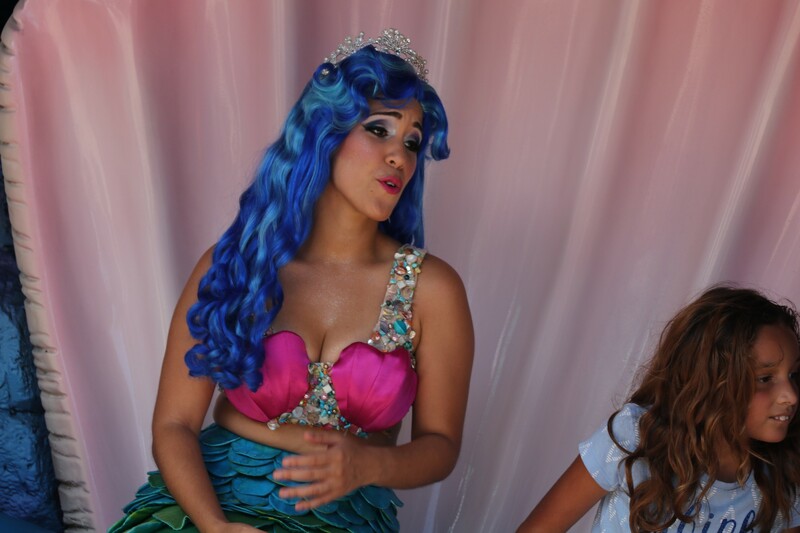 Outside in the rest of the park, kids are encouraged to dress up in costume and go trick-or-treating from 11 a.m. to park close at each of the sea-themed, trick-or-treat stations. 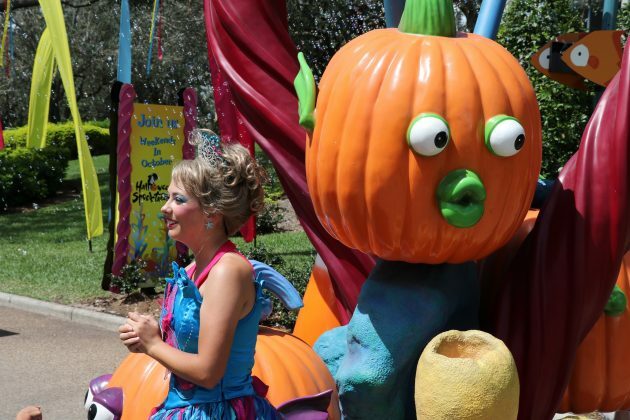 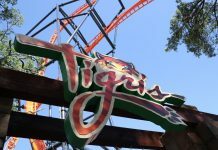 The Halloween fun takes place every Saturday and Sunday starting September 23 through October 29, 2017 and is included with park admission. Event hours are 11 a.m. to park close. 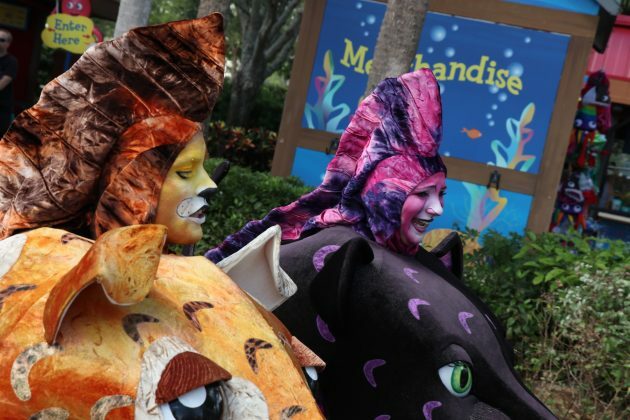 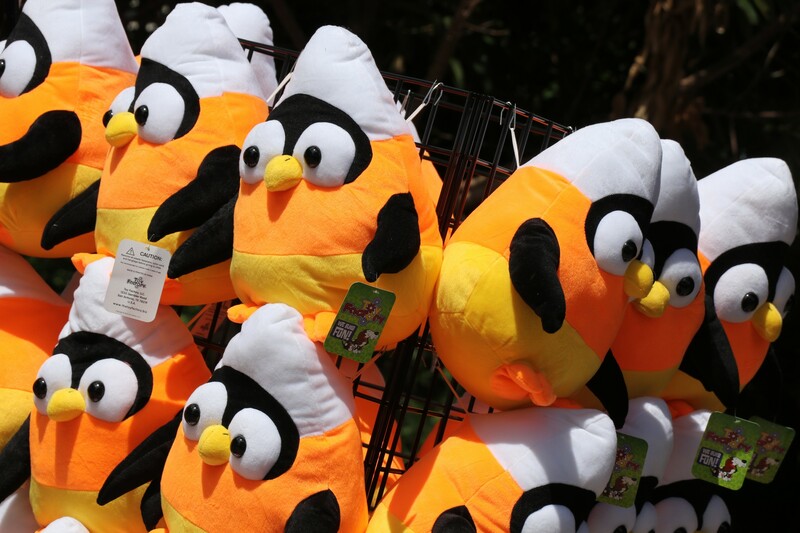 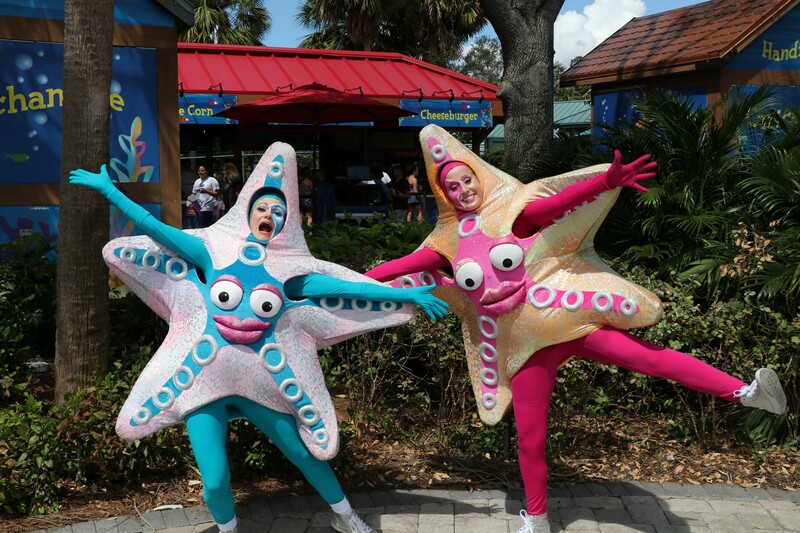 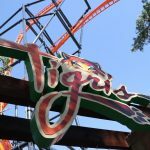 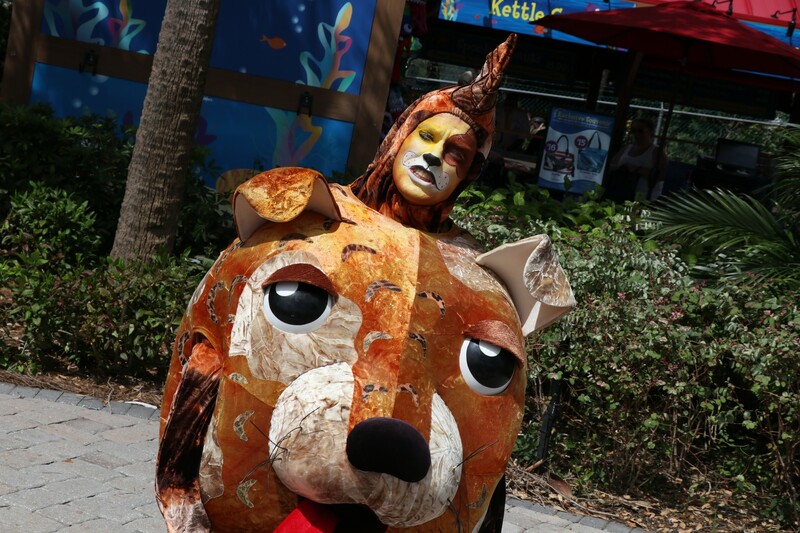 For more information, park hours and to purchase tickets, visit SeaWorldOrlando.com.